Expert Tile Cleaning. Carpet Cleaning. Duct Cleaning & More. Same Day Service*. 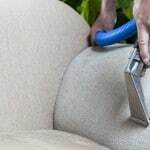 Professional carpet cleaning Melbourne trusts, offering the highest standards with free deodorising and sanitising. 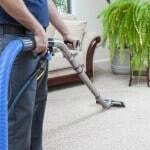 Our professional carpet cleaning specialists are experts in removing the toughest stains and deepest dirt. 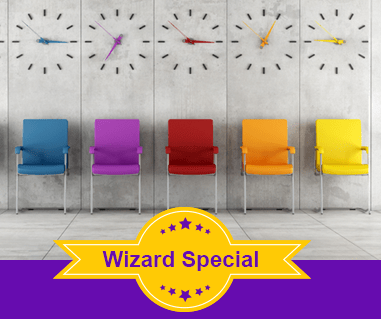 Wizard Cleaning offers great deals on Lounge, Sofas, Couches & Rug Steam Cleaning with fantastic rates, including a FREE rug steam clean when you purchase a lounge suite steam clean! Delivering prompt and professional cleaning services across Melbourne 7 days a week! Take a look at our unbeatable deals below or click here to view all deals. 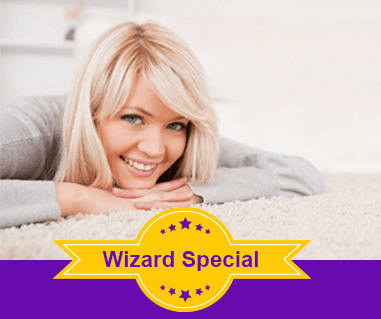 Spend $80 on carpet cleaning and receive rug clean for FREE. 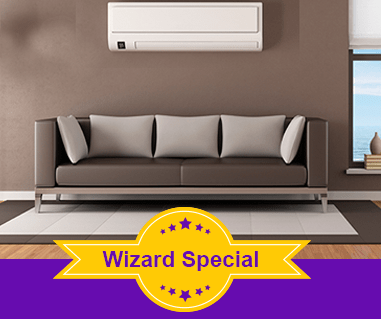 At $20 per duct, you can experience efficient heating and cooling systems which will save energy costs and your family’s health. We offer unbeatable prices at only $5 per square. 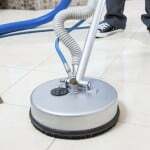 Spend $250 on tile cleaning, and we’ll steam clean 3 standard rooms at absolutely NO EXTRA COST!